All events in place Medulin ! Surface : 96 m2 (Ground floor). No. bedrooms: 3, No. of bathrooms: 2. Characteristics: Air-conditioned, in silence, with garden. 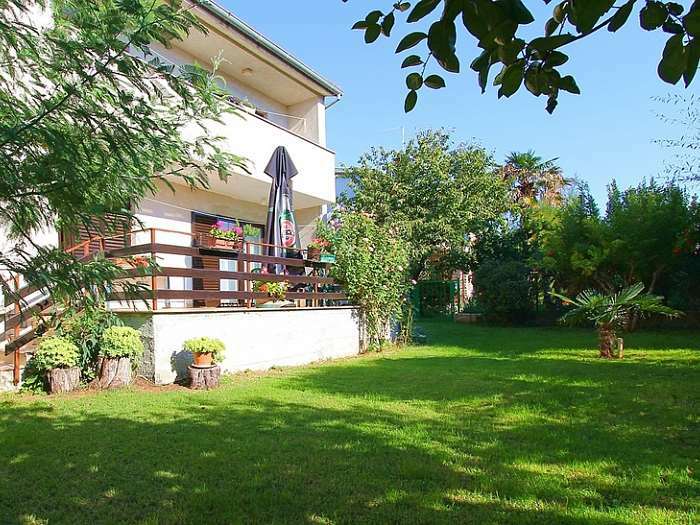 Environment: Own garden, ability to use barbecue, parking provided. Other options: Pets are not allowed, air conditioning, Boat anchoring is possible. Price options: Check in: 14:00 pm, Check out: 10:00 am. Prices are the total price for building / apartment on the day. Included are: utility fees in regular ratio of consumption (electricity, water, gas), weekly change of sheets and cleaning. One child under 2 years of age is free of charge per unit, with no claim to a bed or on board services. Air conditioning, 5 EUR per day. Using the air conditioner is charged separately Registration is not included. Is 5 EUR per person (Single) For stays shorter than 4 days will be charged 30% add-on price. Pet: 15,00 € / day Final cleaning included in the price. Tourist tax is included. 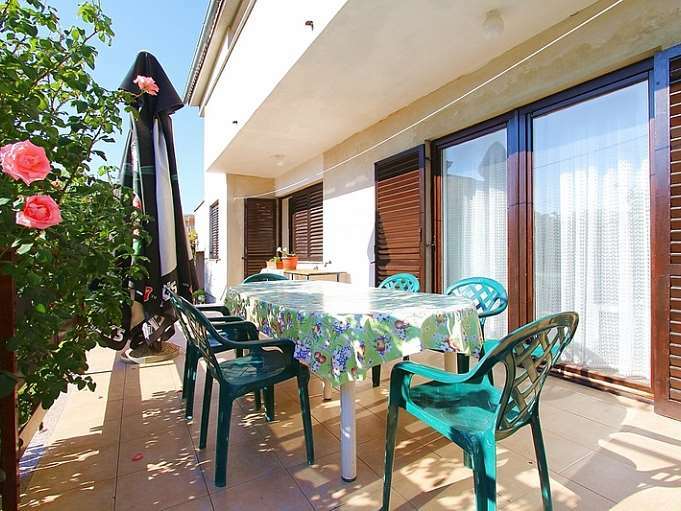 Medulin modern tourist resort, offers a dynamic and eventful vacation. Everything is focussed on tourism. In place of the year for the bank, ATMs, post office, medical clinic, pharmacy, marketplace, car wash shops, souvenir shops, jewelry shops, hair salons and galleries. Entertainment is varied, ranging from discotheques open until morning to terraces with live music. Medulin's unique sandy beach Bijeca, one mile is ideal for families with small children.Nature lovers prefer to camp where they can relax in the sun to protect centuries-old pine trees. Naturists in Medulin is in your wish to feel nature. Young visitors will not lack entertainment and nightlife. If you want comfortable accommodation, a variety of family run hotels or large by the sea that is constantly updated. Here, in the end of the fishing tradition, discover the delights of local cuisine - crab salad, black risotto or fish soup.If you prefer meat to me, this is the Istrian ham, if you like pasta, pasta with veal žgvacet, or perhaps aromatic specialties, with the famous truffles. If you want an adventure? 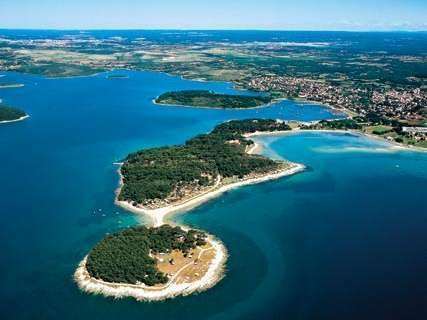 Print the according to one of the islands of the Medulin archipelago - Ceji, Levan or Bodulašu. Go fishing with local fishermen or dive into the underwater realm of silence. Perhaps you prefer a view from the air? For you a panoramic flight sports plane.Do not miss the old windmills by the sea, the archaeological Vižula the remains of Roman villas or walk to the Medulin pools with ducks. The choice is varied, and to you to choose. Hill Vrčevan Kasteja and the peninsula are home to prehistoric forts that were built during the Middle Bronze Age and Iron Age. Excerpts from a pre-Romanesque sculpture found on the hill St. Peter. Area Medulin has numerous archaeological sites for lovers of history, which makes this a true choice to choose the destination for holidays. Vižula is big ancient archaeological complex located in the center of Medulin Bay and contains the remains of ancient tombs, remains of settlements from the Neolithic period and the remains of a Roman country villa. Vižula is of paramount importance because it confirms the existence of human culture in the present Medulin is a culture that goes back to the stage during the early Neolithic. In the twentieth century, during the excavation of the foundation for the hotel Arcus discovered the remains of an ancient cemetery. 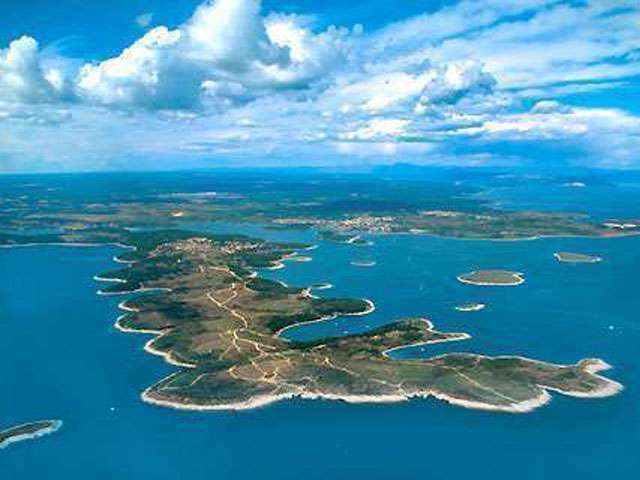 Istra Star Ranch is located in Medulin, near Pula, just two kilometers from the sea. We are engaged in recreational riding, horse riding, Western riding and breeding Paint and Quarter horses. Our specialty is going with the horses to the sea and swimming with them and visit various archaeological sites riding through a beautiful countryside. Ride with us in Medulin through almost untouched nature that gives you satisfaction and pleasure riding through woods, meadows, olive trees and stone walls and bays and coastline with crystal blue sea. We will share with you this blue-green lagoon! 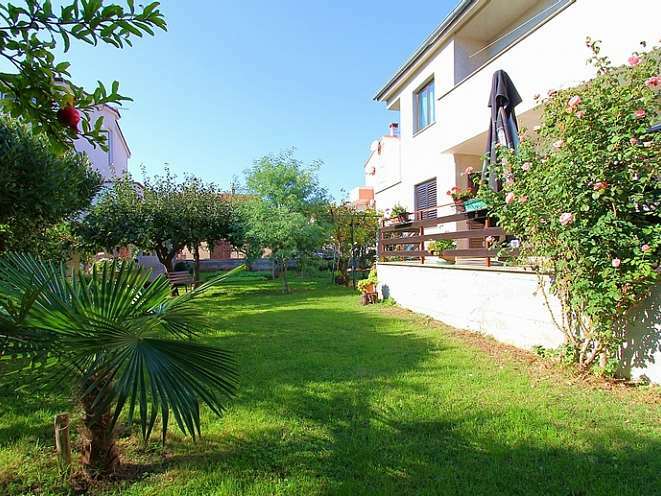 Istria Star Ranch is a place where you can enjoy the freedom and fun in nature with help of coordinated team: Tamara, Maya, Sana, Jana, William, Solange, Hilly, Long, Duma, Sunday, substantial, Mimi, Mick, Sokol, indie and Istria. If you want to experience a harmonious combination of peace, wildness and tameness, if you're curious person, or an adventurer, an experienced rider or have never touched and smelled the horses, visit the ranch and share with us the joy of spending time with horses.